In Indonesia, innovative models of funding are helping to fight deforestation and improve the working conditions of farmers and rural communities. Sustainable agriculture, forest conservation and renewable energy projects are the focus of a unique lending platform by Indonesia's Tropical Landscape Finance Facility (TLFF), this year's Triple A Asset Award winner under the newest category: Sustainable Finance. TLFF provides long-term debt to individual sustainable projects. Put together, the loans are securitized and turned into a medium-term note programme, where bonds are sold to investors in a range of tranches, allowing small green projects access to investor pools that typically back large deals only. The projects under the programme meet certain criteria on sustainability. PT Royal Lestari Utama is deal sponsor and BNP Paribas, sole arranger and lead manager of the US$95 million in senior secured notes for TLFF. 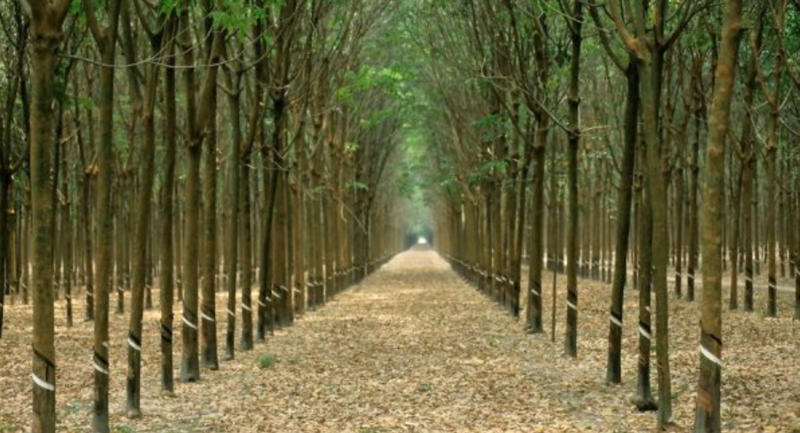 The bonds' proceeds is financing a sustainable natural rubber plantation on heavily degraded land in two provinces in Indonesia. The project incorporates extensive social and environmental objectives and safeguards. Planted areas will serve as a buffer zone to protect a threatened national park from encroachment. Sustainable finance has become a major theme for 2018 with issuers and borrowers embracing climate change mitigation and adaptation amid growing awareness around environmental, social and governance (ESG) risk. The first sustainability-linked club loan in Asia for Olam International, amounting to US$500 million, was cited as the Best Sustainability Loan. The facility links the interest rate on the loan to achieving clear sustainability targets, with Olam committed to meeting improvement targets for a comprehensive range of ESG metrics. To see the full list of Best Sustainable Finance Regional Deals 2018 please click here.